Cover from his Iconic Book. An Illustration from Where the Wild Things Are By Maurice Sendak. Arthur Maurice Sendak in later years. 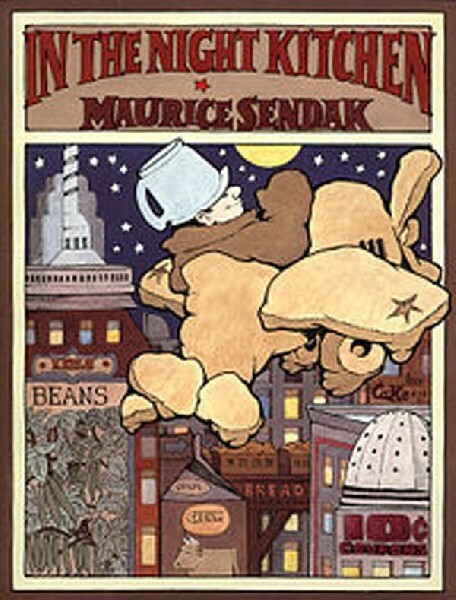 In the Night Kitchen Cover By Maurice Sendak. 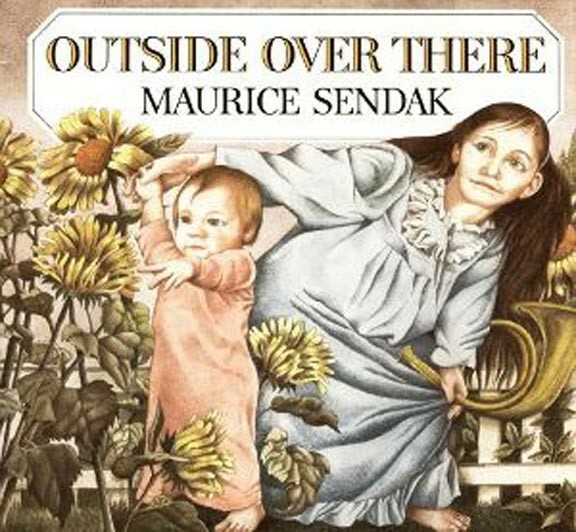 Cover of Outside Over There By Maurice Sendak. 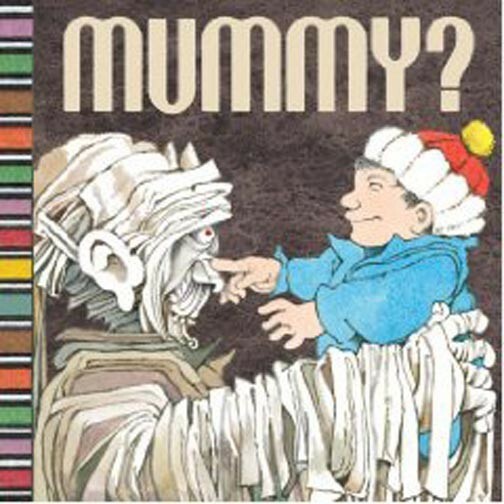 Cover Art for Mummy? By Maurice Sendak. 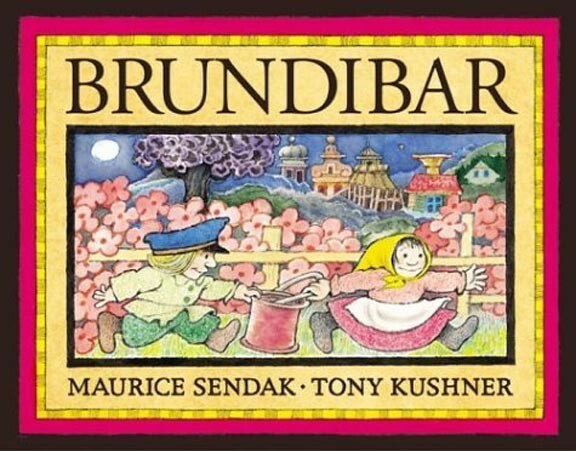 Cover for a book by Tony Kushner and Maurice Sendak based upon an opera performed by the children of Theresienstadt, the WWII Czech Concentration Camp. The beloved author and illustrator of childrens’ books’ Maurice Sendak died this evening announced his publisher Harper Collins. 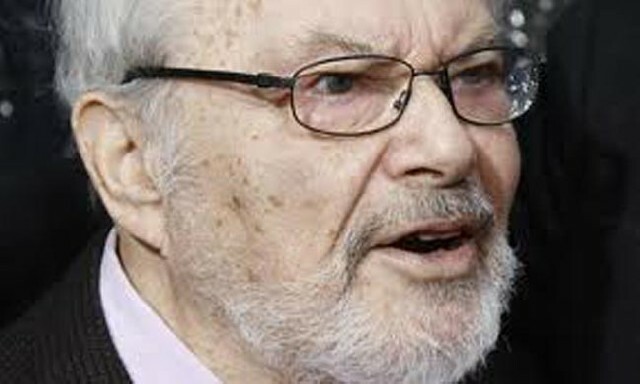 Mr. Sendak was best known for his book Where the Wild Things Are. Born in Brooklyn to Jewish Polish immigrant parents, he died in Danbury, Connecticut, from the complications of a stroke. With Where the Wild Things Are, the explicit title refers to the “wild,” buried, oblivious part of the toddler. The author describes the imaginary adventures of a little boy named Max, whose mother sent him to bed without dinner. Furious, Max wears his wolf suit and heads on an imaginary journey to an island full of monsters that are both funny and cruel. He becomes the King of these monsters with whom he has a wild party. Eventually, Max chooses to leave the kingdom to return to his room. Following the book’s release, it was considered by some as too dark and invective for children. 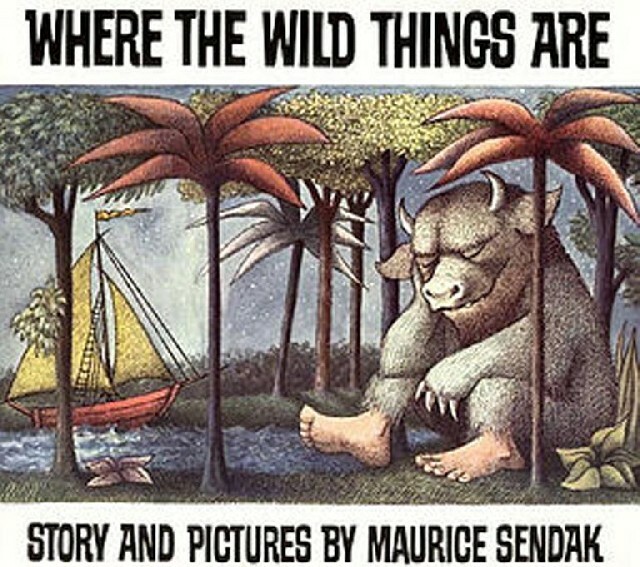 Where the Wild Things Are was first published in 1963 and has since been the subject of many adaptations; a children’s opera, two cartoons, and a 2009 film by Spike Jonze. Sendak was also renowned for designing the sets for The Magic Flute for the Houston Grand Opera in 1980 and The Love of Three Oranges by Prokofiev in Kansas City in 1986. Author of fifty books, Sendak was known in particular for a dozen that he wrote and illustrated himself among them The Sign on Rosie’s Door, 1960; Higglety Pigglety Pop!, 1967; and The Nutshell Library,1962, a boxed set of four tiny volumes comprising Alligators All Around, One Was Johnny and Chicken Soup With Rice and Pierre. His most famous trilogy consists of In the Night Kitchen, 1970 that is sometimes censored as it shows an illustration of a naked boy; Outside Over There, 1981, and Where the Wild Things Are. When censored, Sendak shrugged his shoulders as he is an artist, that’s all. 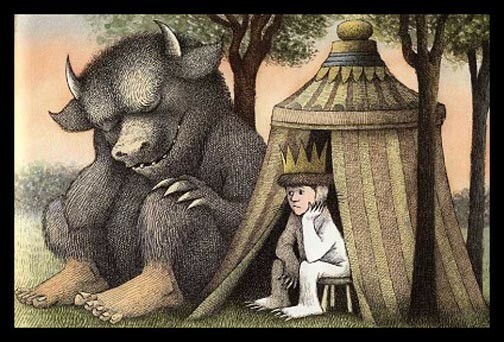 Sendak’s stories are interspersed with visual references to Mozart, Mickey Mouse, Laurel and Hardy, and to King Kong of Cooper and Schoedsack. In 1970, while on a visit to Germany, he immersed himself in Dürer, Cranach, Altdorfer, and later appropriated their intricate crosshatched style, as he was also inspired by the comic book’s bulbuous figures that he loved all is life. He also disapproved of being described as a children’s writer; during a conversation with Stephen Colbert last January, he stated: “I don’t write for children … I write. And somebody says, “That’s for children.” I didn’t set out to make children happy. Or make life better for them, or easier for them.” His writings have a resonance beyond children; through his narratives, he is able to reach and speak to all ages on life, disappointments and happiness. Imagination as in Saint Exupery’s Le Petit Prince is Sendak’s gift of genius to children and adults across America and the world. We will miss him but he will remain to many more generations immortal, for having familiarized and intimated the pervasive melancholy of children and the trilogy of emotions: anguish, jealousy, frustration.